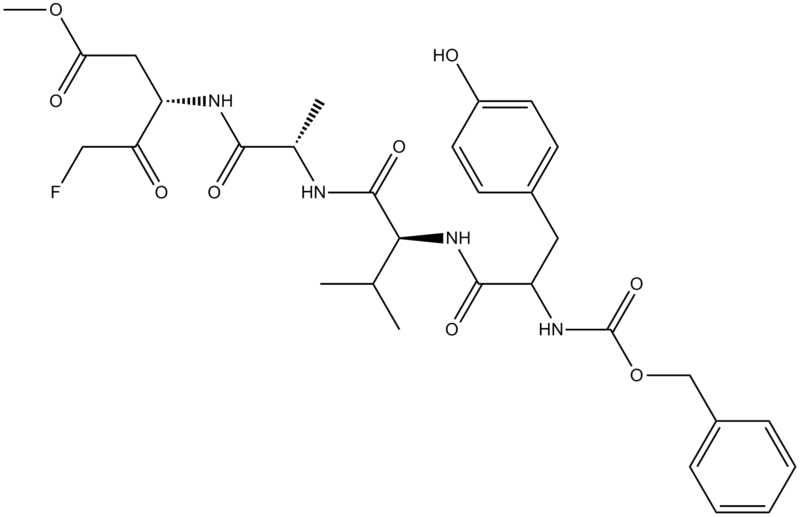 Glaucocalyxin A, which is extracted from the herbs of Rabdosia rubescens, inhibited Akt phosphorylation, suppressed proliferation, and promoted apoptosis in a dose-dependent manner, but not in normal glial cells. 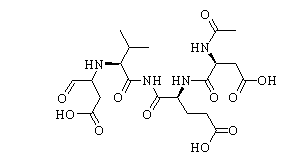 Z-IETD-pNA is a colorimetric caspase-8/granzyme B substrate containing the benzyloxycarbonyl (Z) moiety. 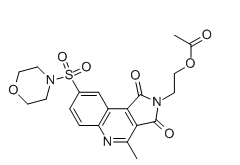 Emricasan (IDN-6556, PF-03491390) is a potent irreversible pan-caspase inhibitor. 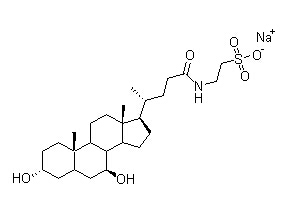 Ginsenoside Rh2 is isolated from the root of Ginseng.